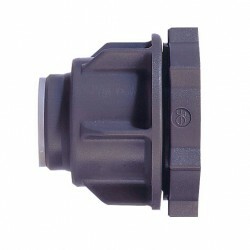 Quick Coupling System | Exalto Emirates LLC. 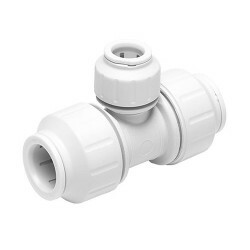 Used to connect PE pipe to copper&nbsp;or Speedfit plumbing pipe Must not&nbsp;be buried directly into ground, soil,&nbsp;concrete or other substrates.&nbsp;Suitable for cold water only. 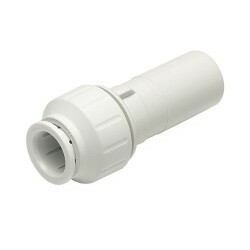 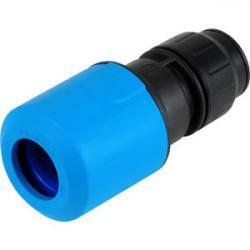 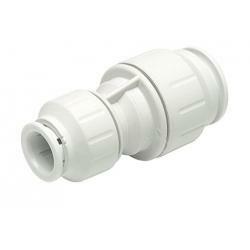 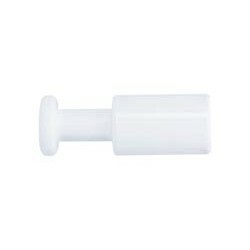 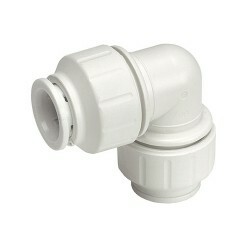 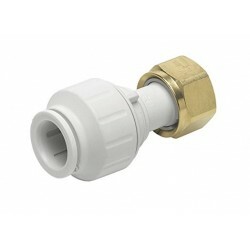 Note: do not use these fittings for gas, fuel oil or compresseda ir applications. 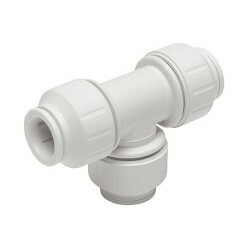 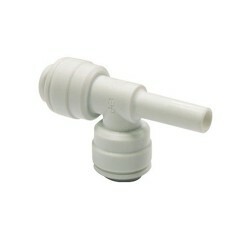 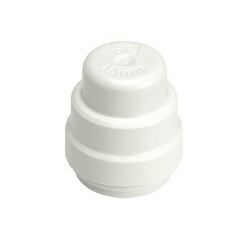 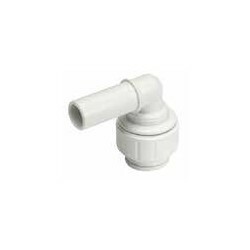 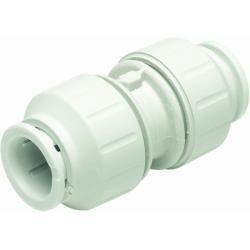 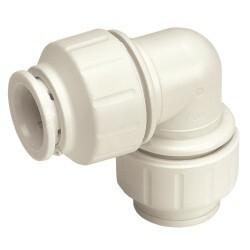 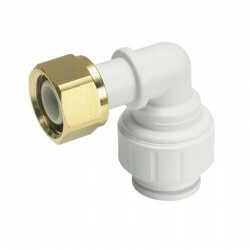 Suitable for central heating systems.Please note: A collet cover cannot be used on a&nbsp;Speedfit end assembled with the stem of a 22&nbsp;mm stem elbow. 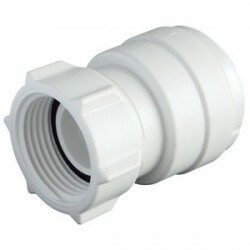 Note: do not use these fittings for gas, fuel oil or compresseda ir applications.